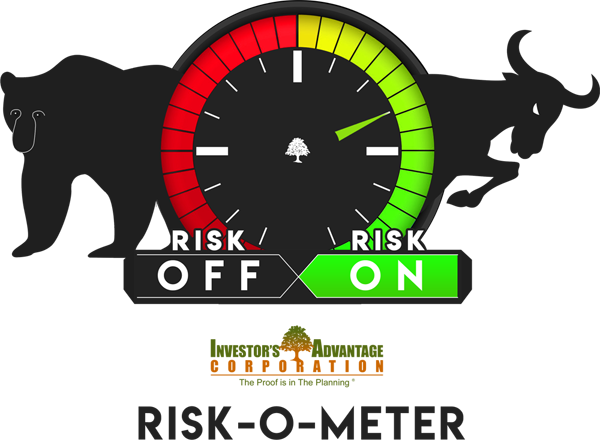 The Investor’s Advantage Risk-O-Meter reflects the company’s overall opinion on the economy and the stock market. Leading indicators include the US Economic Outlook, Monetary Policy, Fiscal Policy, Leading Indexes, Global Economic Outlook, Corporate Profit Growth, Inflation, Equity Market Valuation, and Geopolitical Risk. Slowing, but growing would summarize our overall economic outlook for the next 3 to 6 months. The highlights include healthy consumer and business fundamentals, solid corporate profit growth, moderate inflation, and little evidence of imbalances that might look like massive debt growth, capacity constraints, and overinvestment. The other side of the coin reveals key risks that include trade and interest rates. Since markets can change direction very quickly, and we do see higher volatility, trade policy missteps, and higher federal debt level clouds on the horizon, now is the perfect time to create a good plan for bad times. To stay in the game no matter how the economy twists and turns, greater diversification outside of U.S. equities and corporate bonds are recommended, along with active management systems that can move to safety assets in negative volatility times and back to risk assets when the coast is clear thanks to the resumption of upward volatility. 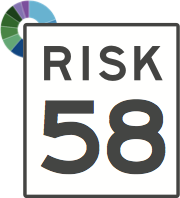 Risk is not knowing what you’re doing. 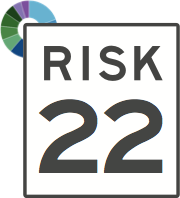 Do you know how much risk your portfolio and retirement accounts are taking? Understanding the risk of the economy and how it relates to your money is crucial. However, this means nothing if your investments aren’t designed around YOUR risk tolerance and YOUR financial goals. 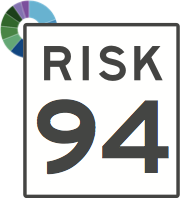 We’ve partnered with the fantastic folks at Riskalyze to offer a free tool that pinpoints your Risk Number so that you may informatively guide your portfolios asset allocation. The information presented does not involve the rendering of personalized investment, financial, legal or tax advice. This information is not an offer to buy or sell, or a solicitation.